Extensive list of skin treatment services includes facials, scrubs, peels, permanent makeup and many other skin treatments and service. 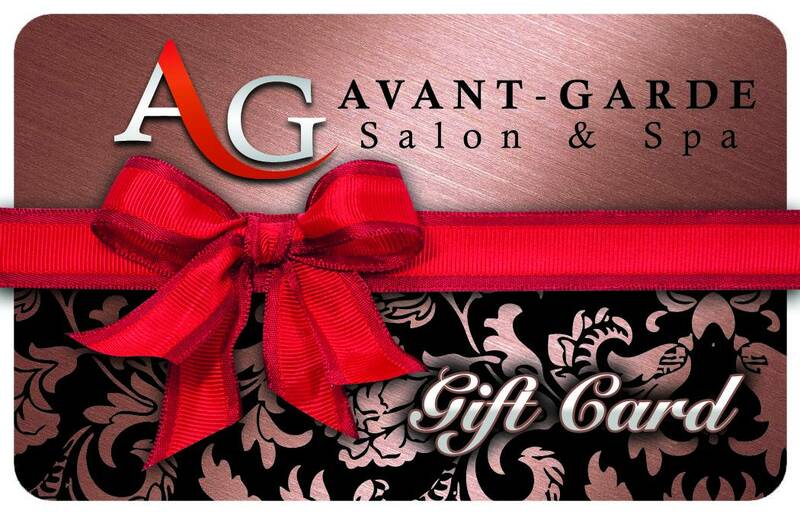 Avant Garde Salon and Spa staff members are salon experts. 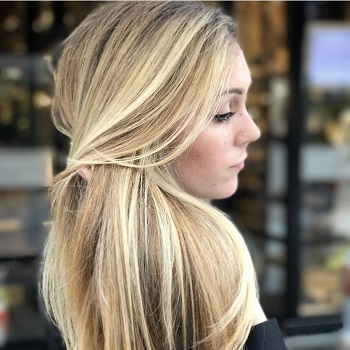 The salon and spa is located in Miami, on historic Miracle Mile. 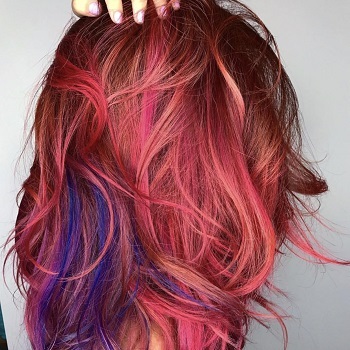 The well-known Coral Gables boutique salon has been building trust since 1976. Providing the best facials using exclusive product lines by CARITA. 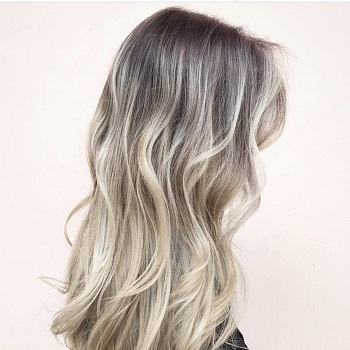 Recognized as one of the best salons in Miami, the salon is near most areas by being centrally located salon in Coral Gables. Visit Avant-Garde Salon and Spa and rejuvenate your face with our premium spa care services. Experience the experience of professional skin care spa staff, pampering you with rejuvenating skin treatments. At Avant-Garde you can get a massage and facial. Get an anti aging facial treatments for skin conditioning and deep pore cleansing. Our skin facials are performed with the best skin care products and made for sensitive skin. Let your face feel clean by getting pore cleansing and exfoliation removing sun damage, fine lines and wrinkles. Get healthy skin with chemical peels and deep cleansing facials, removing dead skin cells.